Every now and then there’ll be a product that sweeps any makeup lover off their feet and for me it’s the Yves Saint Laurent Le Teint Touche Éclat Foundation! 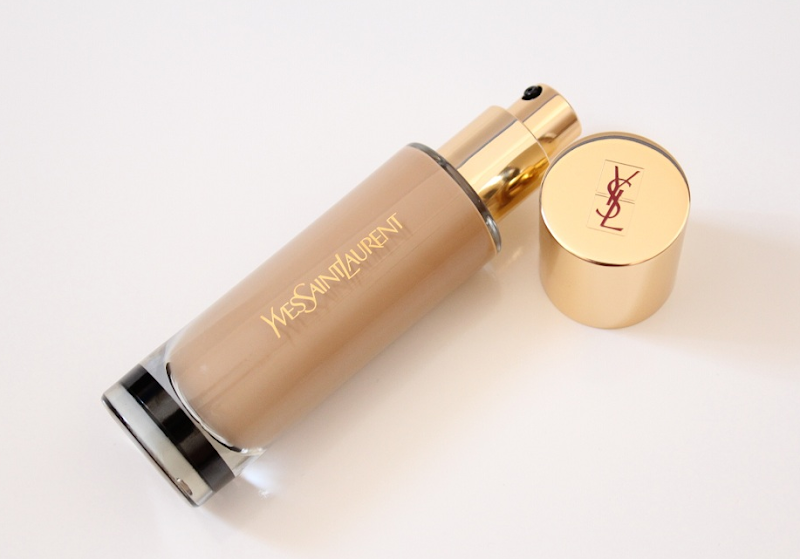 Following the huge success of the Yves Saint Laurent Touche Éclat highlighter it only made sense that YSL would produce a foundation that is equally worthy of the same status! The Yves Saint Laurent Le Teint Touche Éclat Foundation comes in an elegant glass bottle with regal gold lid and trademark YSL embossed in red. The foundation itself is beautiful. 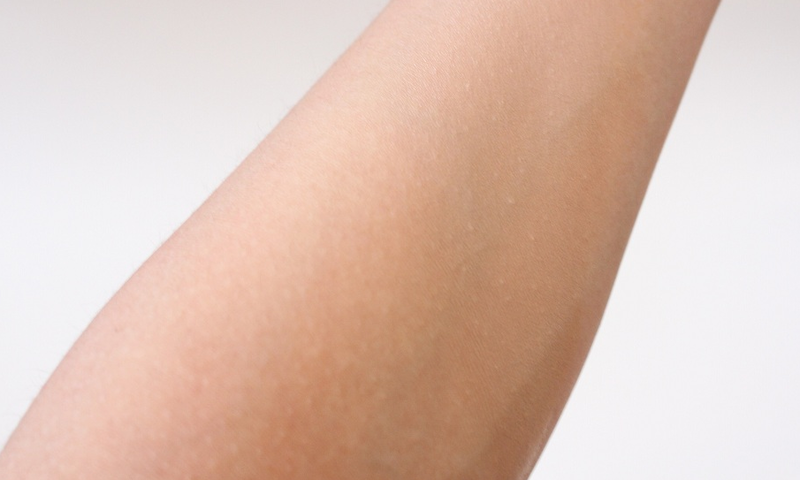 It’s a silky liquid which applies effortlessly to the skin and gives medium coverage. One and a bit pumps will cover my entire face and gives such a flawless finish without highlighting any of my (sporadic) dry patches. It feels so lightweight too that you could easily forget that you were wearing it! The foundation does contain SPF 19 though and whilst good for protecting your skin, especially in the glorious sunshine, be wary of it in flash photography! I do get a bit of shine towards the end of the day, but not enough for me to worry about and it’s nothing a little powder won’t resolve. 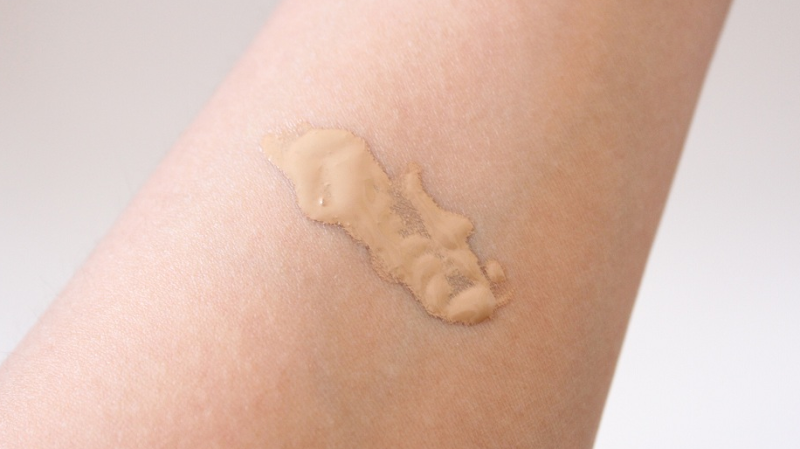 If you are thinking about the Touche Éclat Foundation, I highly recommend speaking to a sales assistant at a YSL counter and asking them to colour match you. The lovely lady at YSL in John Lewis did a fantastic job and matched me to BD50 (Beige Doré) perfectly. As with most luxury makeup products the price is clearly more expensive than high street, and the Yves Saint Laurent Le Teint Touche Éclat Foundation retails at £28 for 30ml. Price aside though, you do get what you pay for – the quality of the product and packaging, and I will be more than happy to repurchase this again! 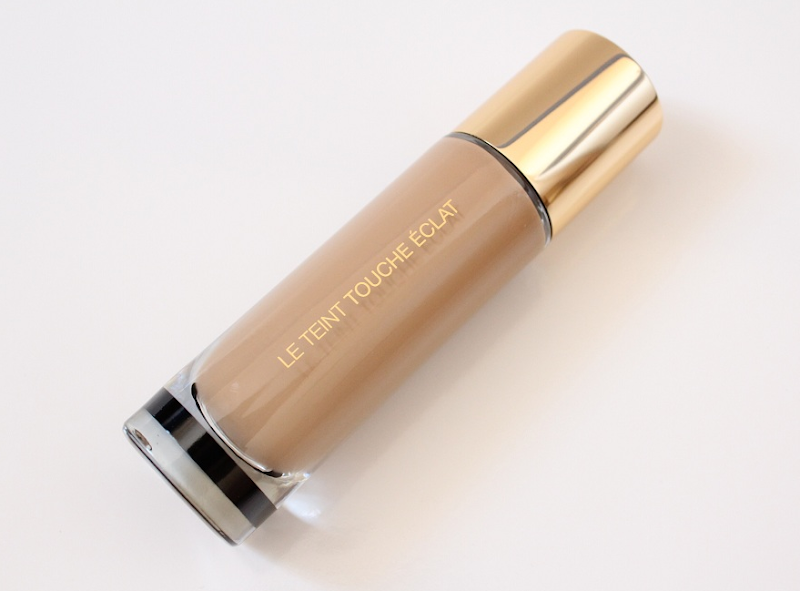 Have you tried the Yves Saint Laurent Le Teint Touche Éclat Foundation? Do you think it lives up to the hype? Thanks so much Sophia for reviewing this YSL foundation. It's been raved about so much recently and I can definitely see why now! 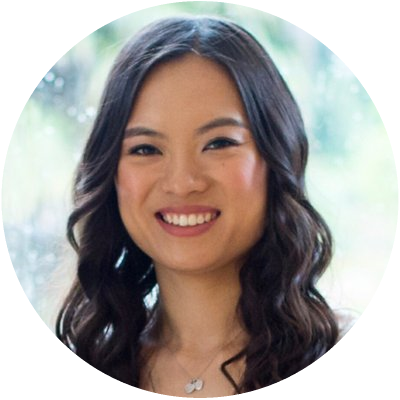 Make sure you check out her lovely blog for lots more beauty reviews and swatches. I love YSL foundations! It is one of those few products that I wish I could buy here, and will buy the moment I get back to the States. It seems gorgeous, and I like how they seem to have made enough pale shade variations to work for my skin tone. So excited!